The win against the Bantams was accompanied by a draw and a welcome clean sheet against Burton Albion and the gaffer wants his side to use those results as a platform heading into tomorrow's match against Joey Barton's Fleetwood as we enter the business end of the season. 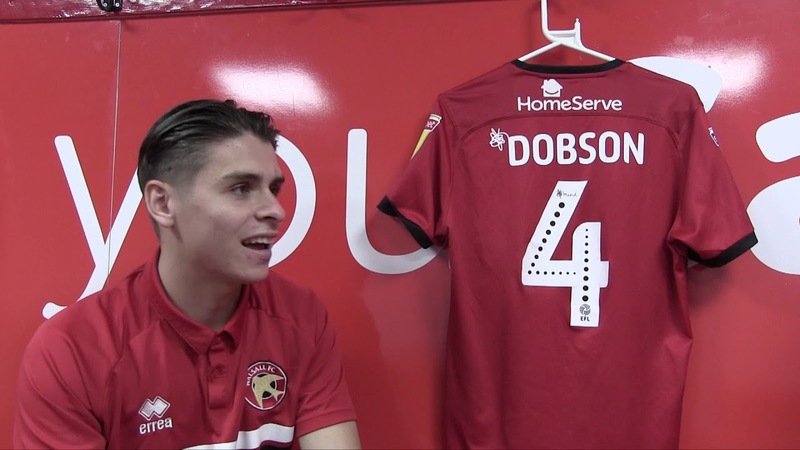 Harold Wood-born Dobson, who has made thirty-four appearances during an injury-hit campaign, believes his injury nightmare is now behind him and is ready to get back to regular action and help the Saddlers move away from danger and back towards mid-table. 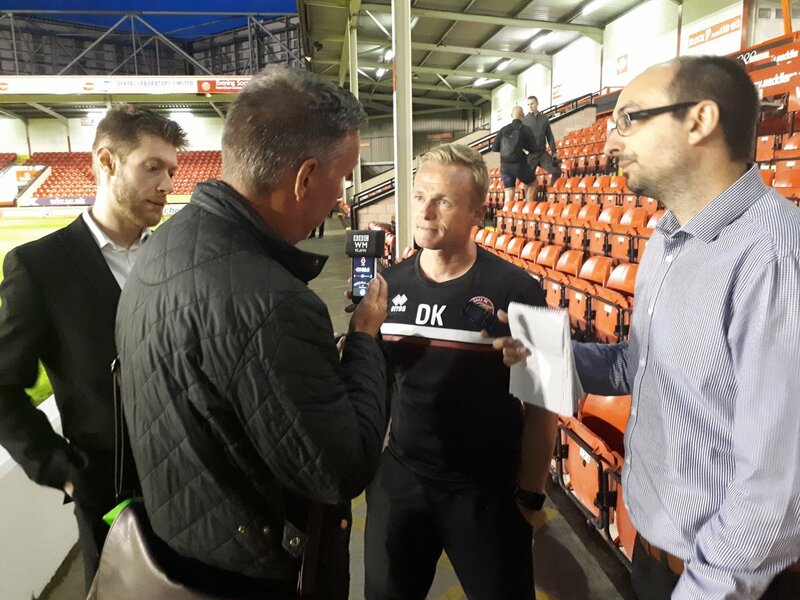 Dean Keates: "We Aren't Far Away"
Keates, who led his side through an unbeaten spell at the start of the season, believes that last weekend's Emirates FA Cup - First Round victory over Coventry City saw the Saddlers display some of the passion and drive which had initially separated them from the rest. Dean, who had already led his side to League One safety with thanks to the midweek draw with Bradford CIty, admitted that the match sums up his side's season as they conceded two poor goals to end their season with a disappointing result in front of over 1,000 travelling supporters. 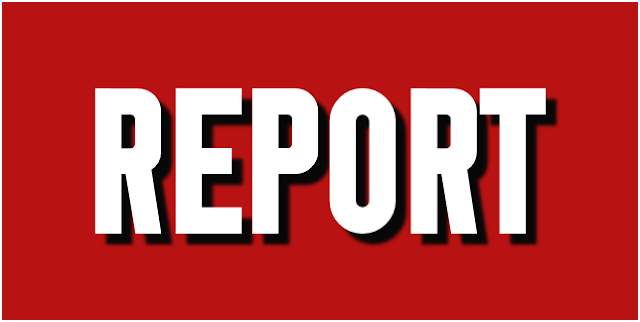 The Saddlers have had a season to forget and arrived at this match following a midweek draw with Bradford City. A result which saw the side secure a spot in League One for at least another season. Dean, who was speaking via BBC WM Sport, admitted that he is keen to add experience to the squad but is also aware that around 75% of the current line-up remain under contract for next season, though wouldn't rule out some surprise departures. The Saddlers, who secured their status with a midweek draw away to Bradford City as ever-present attacker Erhun Oztumer added another goal to his tally with a first-half diving header, have had a season to forget and will be keen to return to the drawing board as Dean Keates and his backroom team look to build for next season. 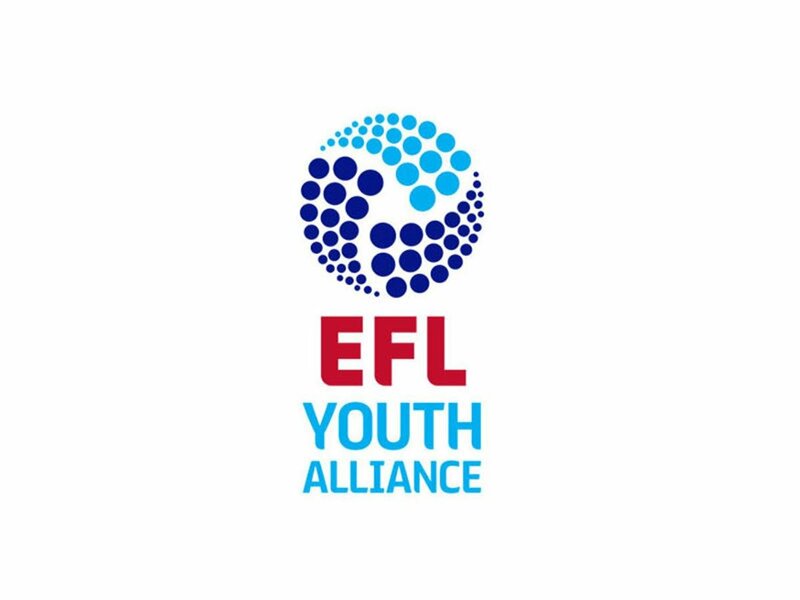 The Saddlers will take just over 1,000 fans to Fleetwood's Highbury Stadium as Dean Keates looks to steer his home side away from danger following a disappointing 2017/18 campaign which has seen the team struggle to find consistent form. 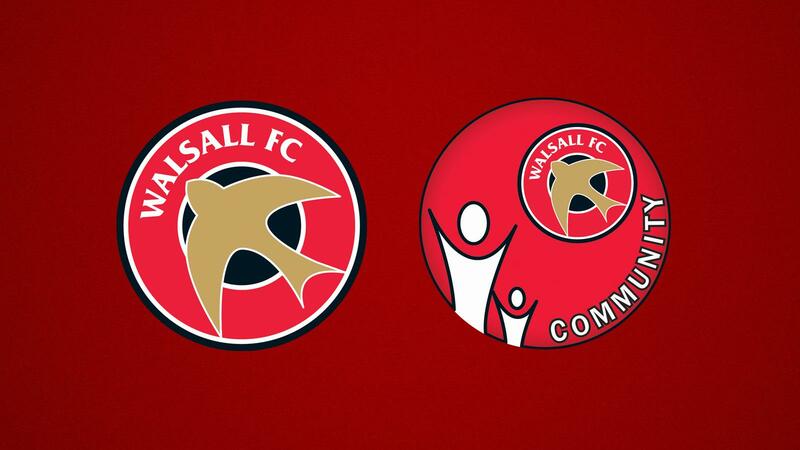 Walsall manager Jon Whitney has spoken to the press following Saturday's victory over AFC Wimbledon, which saw the Saddlers record back-to-back league victories for the first time this season, and praised his side for their recent upturn in form before insisting there is still much more work to do.